Cat's Reviews: "Truly, Madly Montana" (Fiona Lowe) ★★★★★ with GIVEAWAY!! 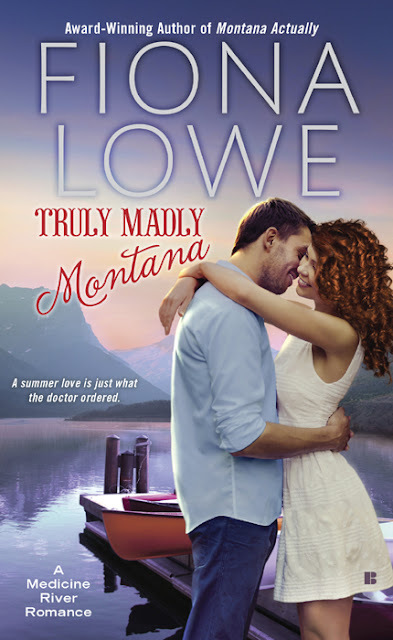 "Truly, Madly Montana" (Fiona Lowe) ★★★★★ with GIVEAWAY!! FOLLOW THIS TASTY BOOK TOUR HERE! As Millie Switkowski drove into Bear Paw for the first time in months, it seemed both ironic and fitting that her continuous glucose monitor, Dex, started beeping wildly. It was like a mocking welcome home message—You’re back where it all started, baby. She’d been late leaving Bozeman because last night instead of packing, she’d panicked and had done last-minute cramming for her microbiology final. As it turned out, the extra study hadn’t been necessary, and she would have been far better spending the time loading the car as per her original idea. 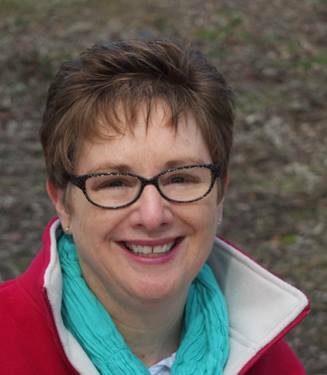 For five years she’d worked at making her life a series of well-thought-out plans, and she knew she really needed to trust them more. If she’d had more faith in her study program, today’s road trip would have been divided up into ordered and necessary scheduled breaks rather than her rushing to get to Bear Paw by six and risking a sugar crash. Parking next to the enormous twenty-seven-foot-high, ten-thousand-pound concrete penguin, which confidently declared that Bear Paw was the coldest spot in the nation, she smiled at the incongruity of it as she often did. She’d always wondered how the brain trust[ behind the black-and-white statue had both cheerfully disregarded Alaska and the fact that penguins weren’t found in the northern hemisphere. Geography was obviously not their strong suit. She pricked her finger and tested her blood sugar—predictably low—before rummaging through her enormous tote bag until she found a juice box and some fruit snacks. The last thing she needed was to arrive at Dr. Josh Stanton’s bachelor party with plummeting blood sugar. She didn’t need the drama of feeling like crap. She surely didn’t need the drama of people hovering or, worse still, some well-meaning person telling her parents she’d arrived back in town looking pale and shaky. No, she was striding into Leroy’s and the party like any normal twenty-six-year-old woman just back from grad school. Truth be told, most normal twenty-six-year-old women probably weren’t invited to their former boss’s bachelor party, but Josh, like everyone else in town, never seemed to notice she was a woman. She was just Millie. Practical, sensible, dependable Millie—one of the guys. Someone who could shoot pool and throw darts with the best of them. 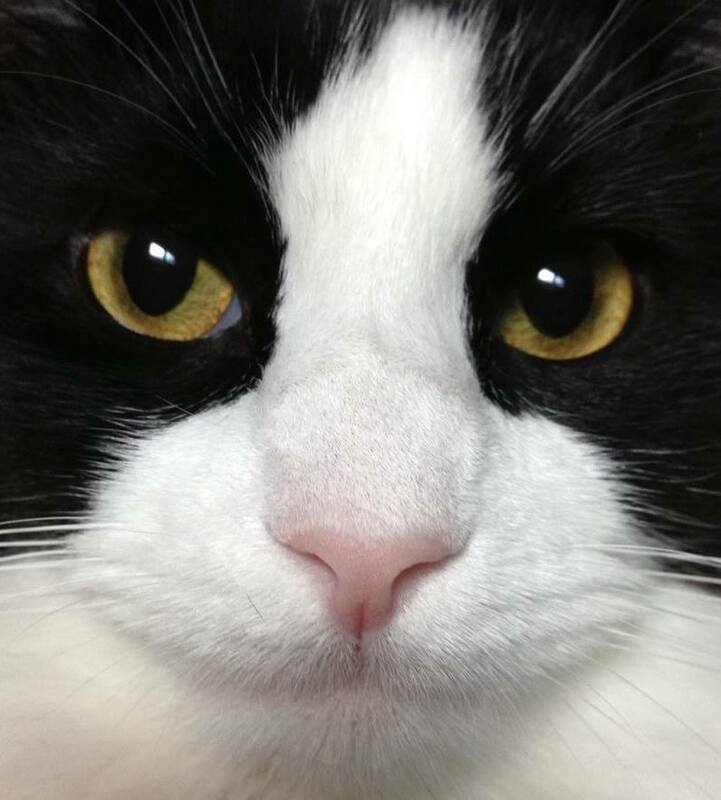 Click on a button below to follow Cat's Reviews on Google+, Facebook, Twitter, and email! Don't miss out on the next post! 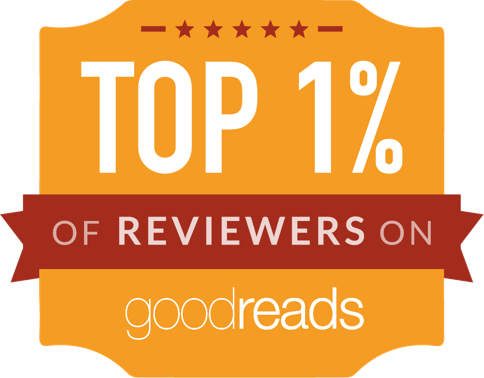 Enter your email to receive updates, etc about Cat's Reviews. 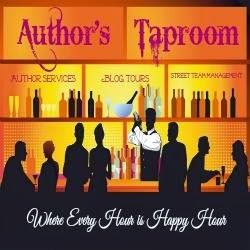 Check out these Book Tours below! 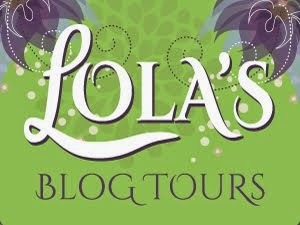 Most have giveaways - just click on a current tour banner to take you to that page! Or, see the archive list below for all of the posts on CAT'S REVIEWS!